Caregivers told us you need more support so you can provide children with safe, stable and loving care. One of the first steps we’re working on is developing peer support networks for caregivers. In June, we ran a peer support event pilot in Palmerston North. A mix of experienced and new caregivers attended and said they made new connections and built relationships with people from the community they knew, but hadn’t realised were caregivers. We’re planning to hold similar events throughout the country to help develop more peer support networks. These events will add to, rather than replace, existing caregiver connection events and networks that already exist around the country. The Mokopuna Ora pilot in Papakura has had a positive impact on both the recruitment of whakapapa whānau caregivers and reducing the number of Māori young people coming into care. We’re exploring other successful whānau caregiver recruitment partnerships with a view to piloting those initiatives in other areas in the coming months. We started the pilot phase of the caregiver guidance and advice line in September. The phone line is available between 8am and midnight, seven days a week. We’re increasing our coverage to reach Auckland and South Canterbury regions and over 1,000 caregivers now have access to the line. • caregivers feel supported in times of crisis. Based on these outcomes, we will identify what improvements we can make before we start a national roll-out. We’re developing a set of national care standards. Once implemented, care standards will clearly outline the quality of care that children and young people can expect from their care experience. 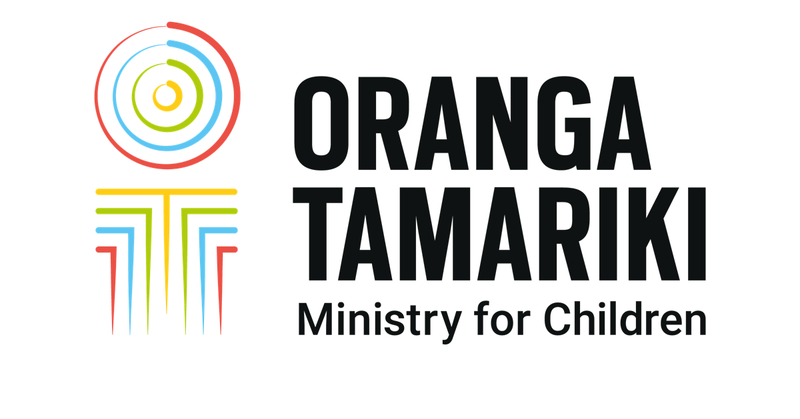 These standards will apply to all children and young people who are in care or custody under the Oranga Tamariki Act 2017. A set of draft care standards have been developed following consultation with care-experienced children and young people, families and whānau, caregivers and care providers. We received some great feedback about what the care standards should say and how they might be reflected in regulations. We’re incorporating this feedback and will develop draft regulations for consideration by the Government over the coming months.